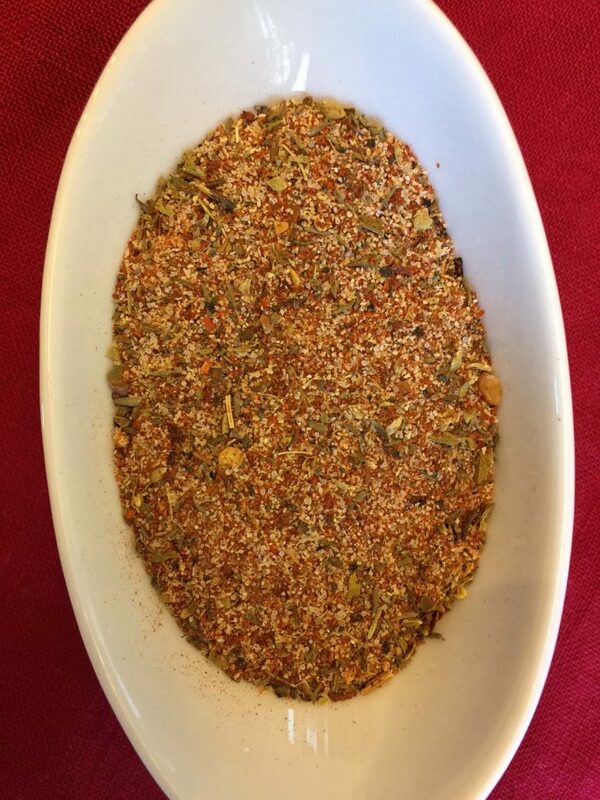 This homemade Cajun seasoning mix is so full of flavor, it will make any dish come alive! Homemade spice mixes taste so much fresher and more potent than store-bought! 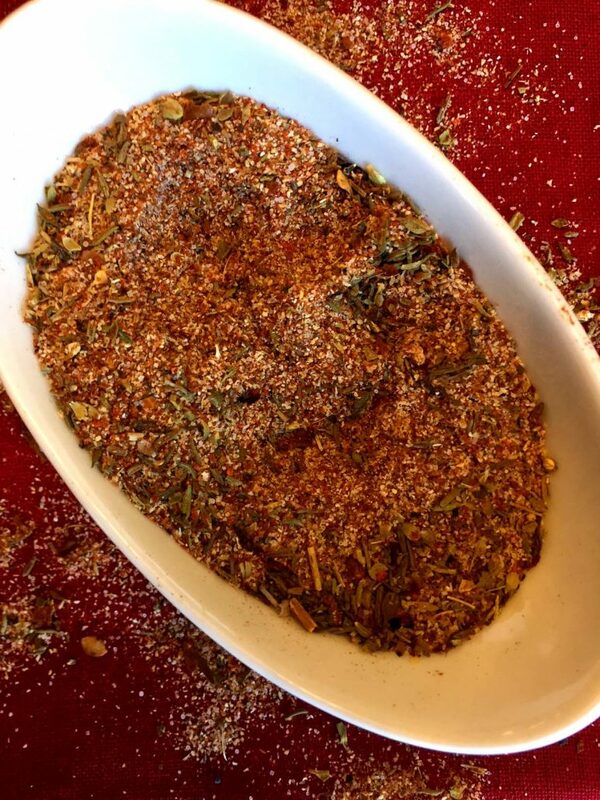 This Cajun seasoning is made from scratch by mixing different spices together into one epic blend! 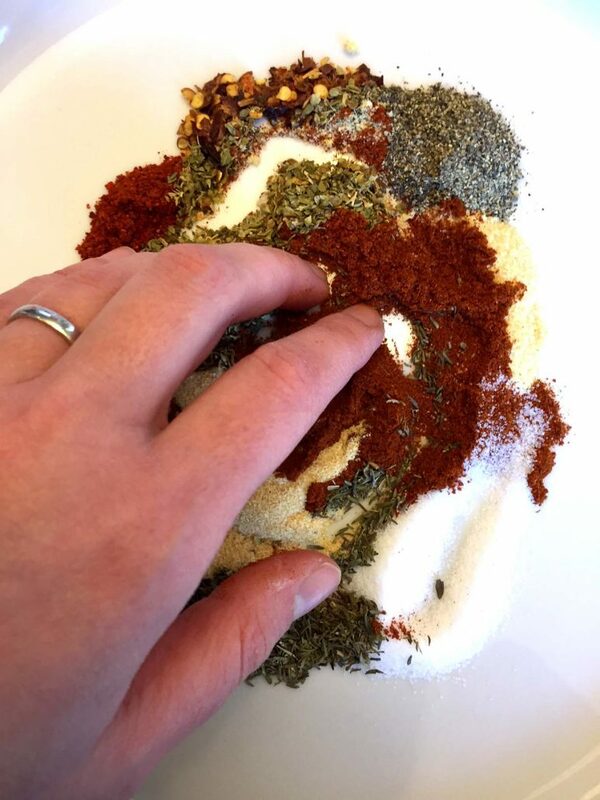 For another awesome homemade spice mix, check out my Taco seasoning from scratch. Homemade Cajun spice mix ingredients are garlic powder, onion powder, oregano, thyme, black pepper, red pepper, salt, paprika and red pepper flakes. Cajun seasoning is made by measuring out all the spices, putting them in a small bowl or cup and simply mixing them together! 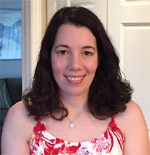 For the exact ingredient proportions, see the printable recipe card on the bottom of this article. 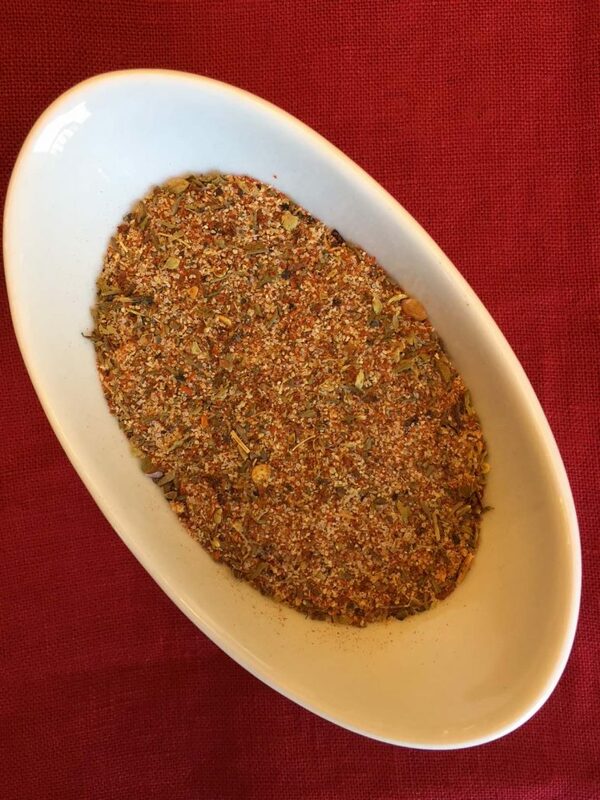 My recipe makes a small batch of Cajun seasoning which is enough to use in several meals. All the spice measurements are in teaspoons. 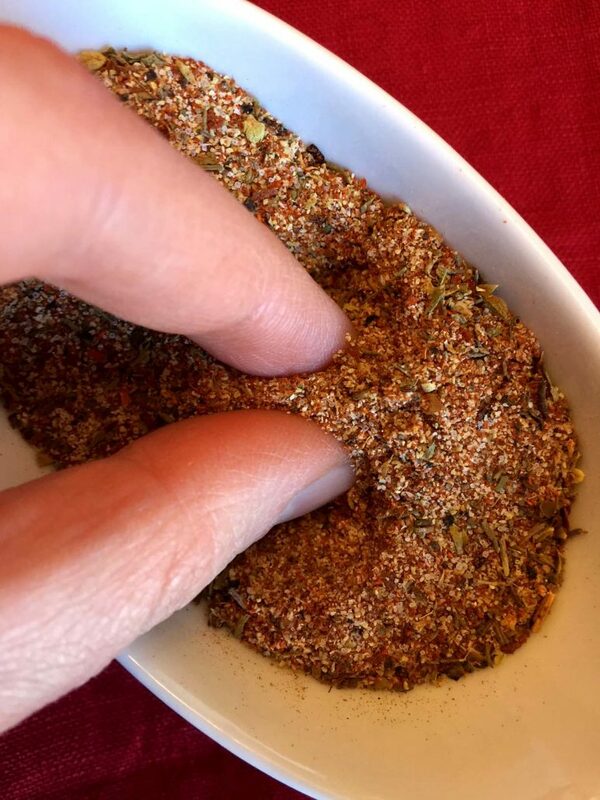 If you want to make a larger batch of Cajun spice mix, just replace the teaspoons measurements with tablespoons 🙂 Since there are 3 teaspoons in each tablespoon, measuring the spices in tablespoons will yield 3 times as much of the homemade Cajun seasoning, so it will last much longer! This stuff is truly flavorful! 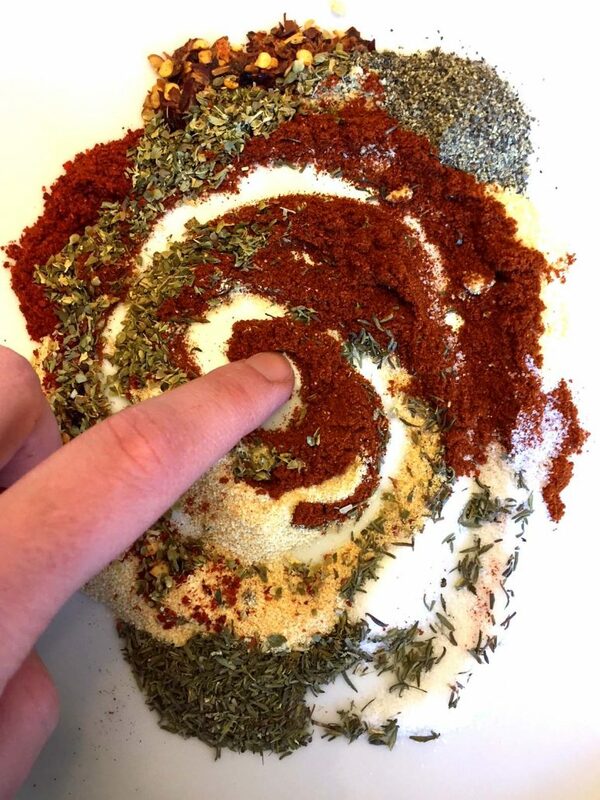 Cajun seasoning is hot with a mix of other deep savory flavors. Garlic, onion, paprika and peppers really pack a punch, and oregano and thyme make it smell so good! Homemade Cajun seasoning will make any bland food come alive. It can take a plain chicken breast to the whole new level! Chicken breast rubbed with Cajun spice mix becomes a Cajun spicy chicken – yummy yum yum! 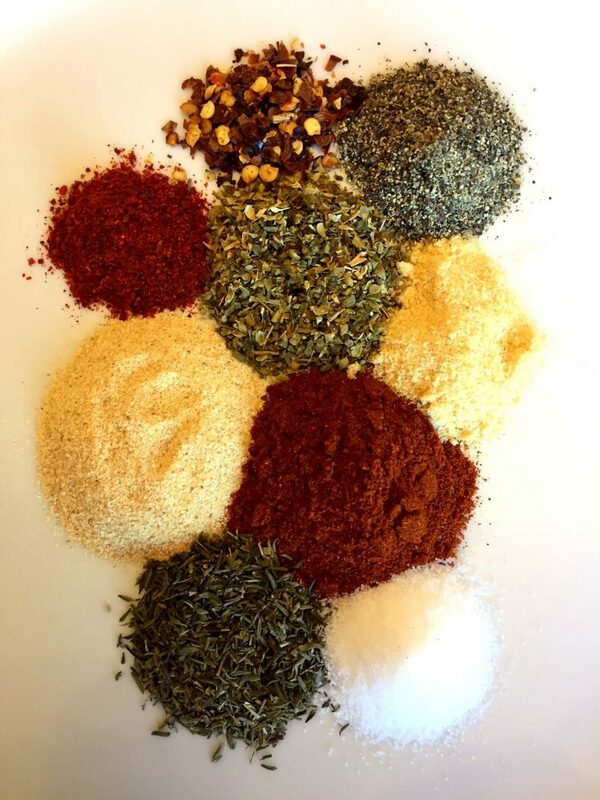 Cajun spice mix goes well with any savory foods – any type of meat and poultry, fish and seafood or vegetables. Sprinkle and rub foods with the Cajun seasoning and then grill or bake them – delicious! You can also add Cajun seasoning in stir-fries and pasta dishes – it’s so good! 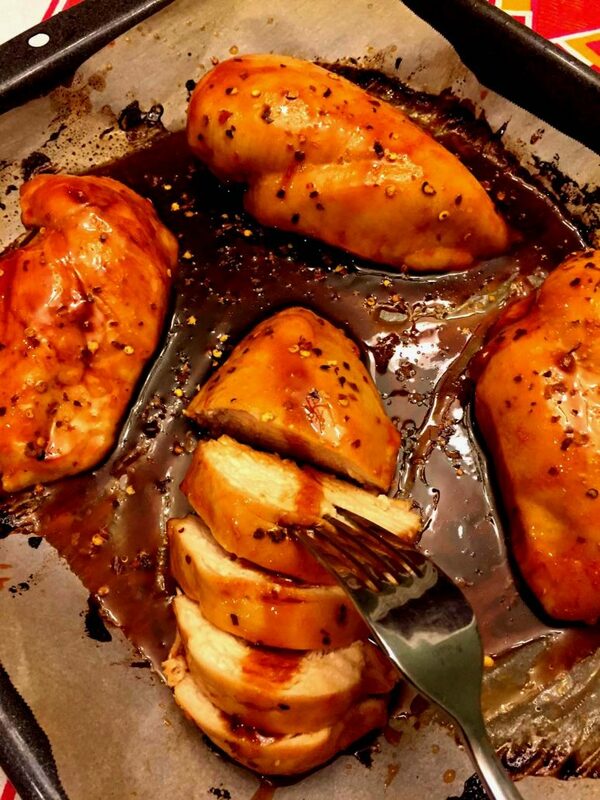 Sweet and Spicy Baked Chicken – I love the combination of sweet and hot, it’s so finger-lickin’ good! Cajun Dirty Rice – use your homemade Cajun seasoning in this super simple one-dish meal! Cajun Blackened Salmon – Cajun spice mix is amazing rubbed on salmon! Spicy Chicken Stir Fry – made with yet another homemade seasoning mix, this stir-fry is so full of flavor! 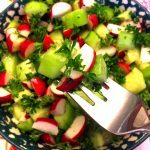 Spicy Cucumber Salad – so crunchy and yummy! This homemade Cajun seasoning is so flavorful, it will turn any bland food into epic dish! 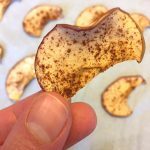 Once you try making your own Cajun spice mix, you'll never want to use store-bought! Put all ingredients in a small bowl and mix until combined. I find the commercial blend too SALTY for my palate. Now.. I’ll make my (your) own blend. Will follow your recipe the first time. Then reduce the ‘salt” if it’s too SALTY for me.